What was advertised on VRBO as a luxury villa turned out to be a "total nightmare" for an Ontario family, despite 5-star online reviews for the property. 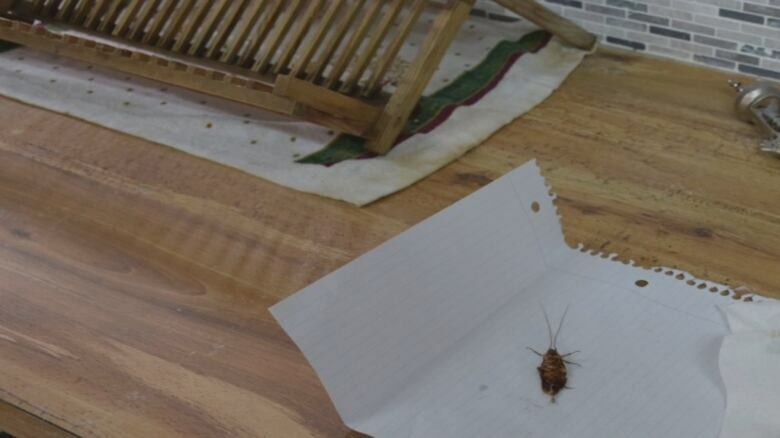 What was advertised as a luxury villa for rent turned out to be a cockroach-infested dump — despite excellent reviews on a popular vacation rental website. Like a lot of people, a Thornhill, Ont., family relied heavily on reviews when they decided to book a property in Nassau, Bahamas, for one week over Christmas break. "I felt sick. We paid so much money. We're there with our three kids so we're trying to keep it together. I'm thinking 'Oh my god what did I get us into?'" said Lynn Mahoney, who rented the villa along with her husband, Eric Stephenson, and their three kids. The family is now out more than $10,000 US after VRBO (Vacation Rentals by Owner) said they aren't entitled to its customer guarantee. The property looked beautiful in the photos online and the reviews were great, but what the family found when they got to the Bahamas was very different. "Every drawer that I opened had garbage and dirt, like dirty toothbrushes, in it. It was filthy and it looked like the place had been abandoned," Mahoney said. The doors didn't lock, the air conditioning was out and the plumbing didn't work so the family couldn't wash or flush the toilets, she added. They also discovered the property was up for sale — the building was a tear down. 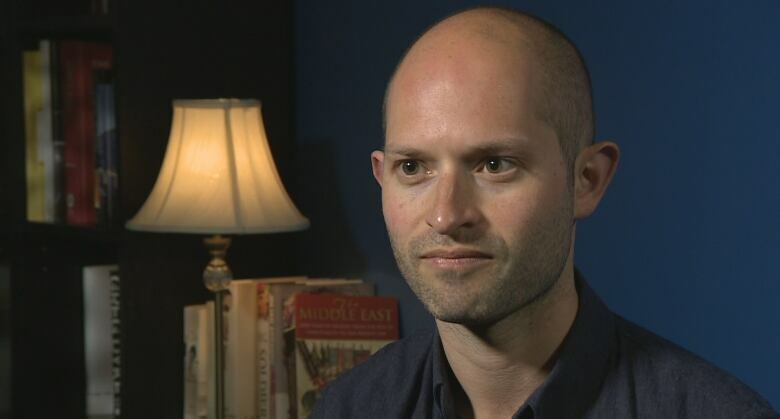 "It was 100 per cent ramshackle. Everything was rotten. The fences were falling in, the patio furniture was in the pool, the doors were off their hinges," Stephenson said. 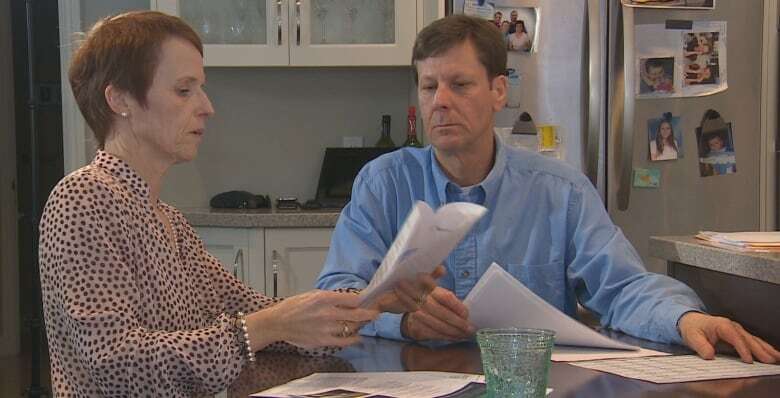 VRBO told Go Public the couple could have purchased a rental guarantee policy through the website before the trip that would have protected them. The couple says they were never offered the option. After cleaning the villa themselves, the family stayed only one night. "I'm sitting there in the kitchen in the morning and I sense movement. I look on the wall and there is a cockroach that is two inches long scuttling along," Stephenson said. "When we had looked into the cupboard [earlier], I was surprised there was this sandy dirt at the bottom of all the cabinets and drawers. What I realized after seeing the cockroach, is that the place was infested and that was their feces in the cupboards." Stephenson said the family scrambled to find a hotel in the area, paying an additional $10,000 US. Mahoney and Stephenson thought they did their homework before paying $10,000 US for the rental, plus a $1,000 US damage deposit. They checked the reviews and asked the property owner to provide a third-party reference. They got one from a real estate agent with an established company in Nassau who told them he knew the property and owner well and there was nothing to worry about. The couple also tried to pay by credit card hoping that would offer some protection from fraud. But after contacting the property manager through the VRBO website, they were told a money transfer was the only option. Suspicious, they contacted VRBO. "I asked them how do I know it is a legitimate transaction? They said as long as the transaction has the property listing number then we would be protected," Stephenson said. He said a big part of the decision to book the villa was the reviews on the VRBO website. "We relied very heavily on the reviews and those reviews were all 5-star. The reviews were all 'fantastic place,' 'want to go back every year.' 'Can't believe how gorgeous it is,'" Stephenson said. Go Public decided to test the VRBO system by submitting several fake 5-star reviews for properties we've never visited. The only verification we encountered was a message sent to our email address with a link asking us to verify the review by clicking on it. We were able to get several fake reviews posted. Go Public brought this to the attention of HomeAway, the company that runs VRBO and other vacation rental websites. "Like all review sites, it is difficult to ensure complete authenticity. It is for this reason that we encourage future travellers to use the reviews platform as one source of information … That being said, the overwhelming majority of traveller reviews on HomeAway's sites are posted using the same email address as the one used by travellers to book the property through HomeAway's online platform. 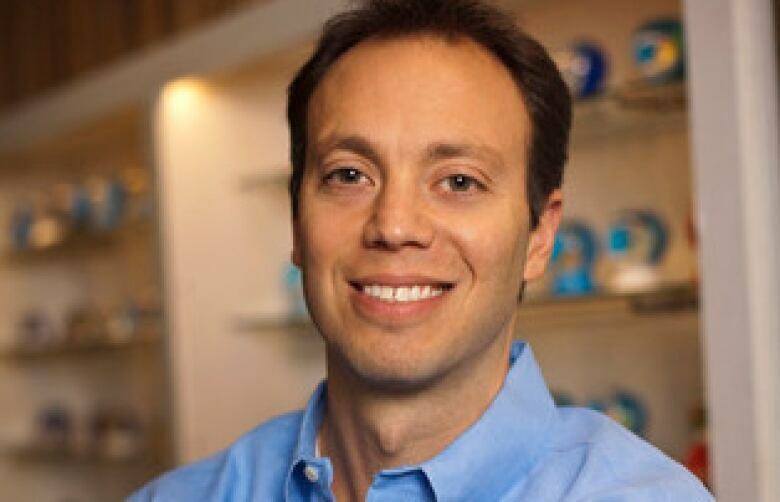 As HomeAway increases its percentage of online bookable properties, the percentage of verified reviews will also increase," Jeff Mosler, the company's chief services officer, told Go Public in an email. When things went bad, Stephenson said they couldn't get a hold of the property manager or the real estate agent who had given them the great reference. He and his wife turned to VRBO for help and said they were bounced from department to department before being told the company could not get involved in the dispute or tell them the property owner's response to their claims. The listing was removed from VRBO's website. 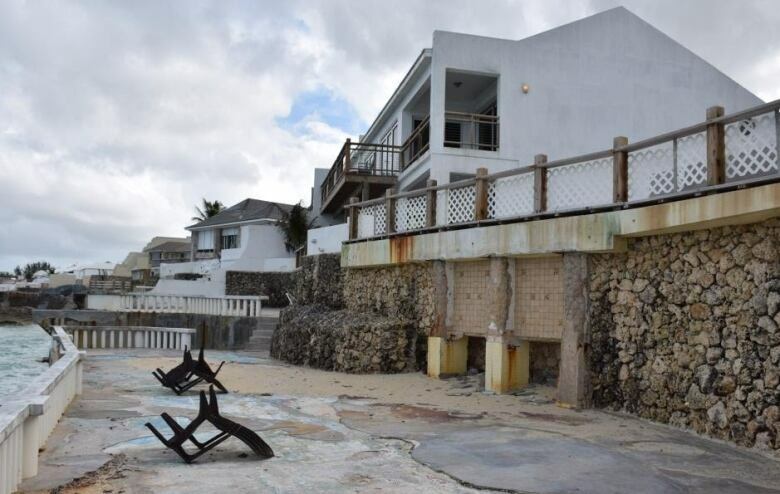 "Since the traveller did not book or pay for the property through the recommended secure methods, or purchase the Carefree Rental Guarantee, HomeAway cannot offer any compensation," Mosler said. In February, the company got rid of the Carefree Rental Guarantee and implemented a new policy it calls The Book with Confidence Guarantee. Go Public was told customers who book or pay through the VRBO website are now automatically covered. Alex Stephany, the author of The Business of Sharing: Making it in the New Sharing Economy, was critical of VRBO's review system. He said similar sharing economy websites like Airbnb and eBay use multiple verification methods to ensure their reviews are legitimate. He said that's vital to the system since reviews help build trust so users know what they are getting, and sellers are motivated to offer a good product. 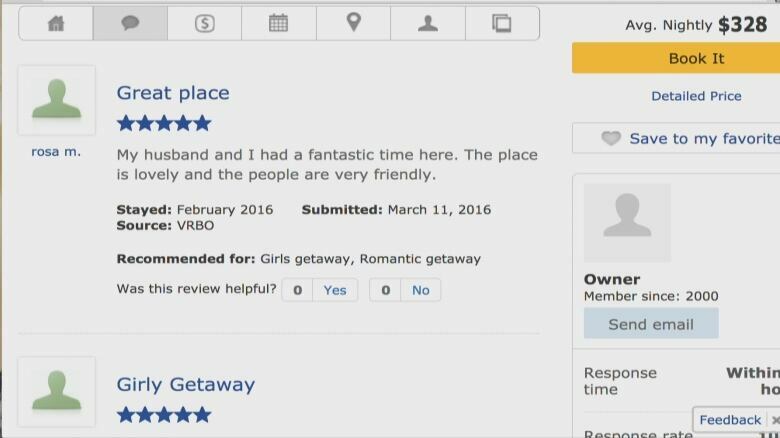 "If it's possible to leave reviews on VRBO of places that people haven't in fact stayed in, then that's a major failure," Stephany said. "That's going to mean that website is crawling with inauthentic reviews of listings. It's only by having real reviews or real experiences on a platform that that platform can generate trust and ensure that people know what they are going to get." He said given the millions of people who use these kind of websites, there are relatively few problems.